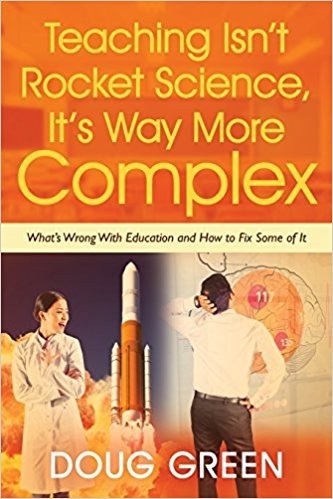 In this book by Douglas Thomas and John Seely Brown, we find that the kind of learning that will define the 21st century will not take place in a classroom. It is happening all around us and it is powerful The growing digital network gives us nearly unlimited resources, while is connects us with others. Learning often takes place without books, teachers, or classrooms. Classrooms and teachers may not be obsolete, but the authors make a case that they must change.